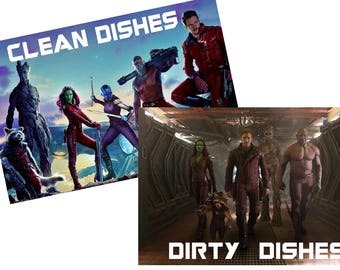 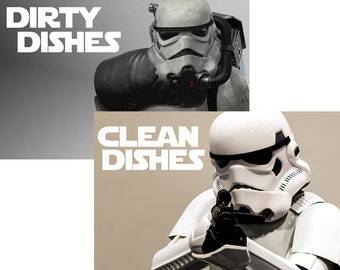 Are your dishes clean? 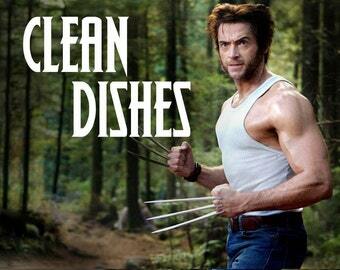 Your proverbial kitchen mischief managed? 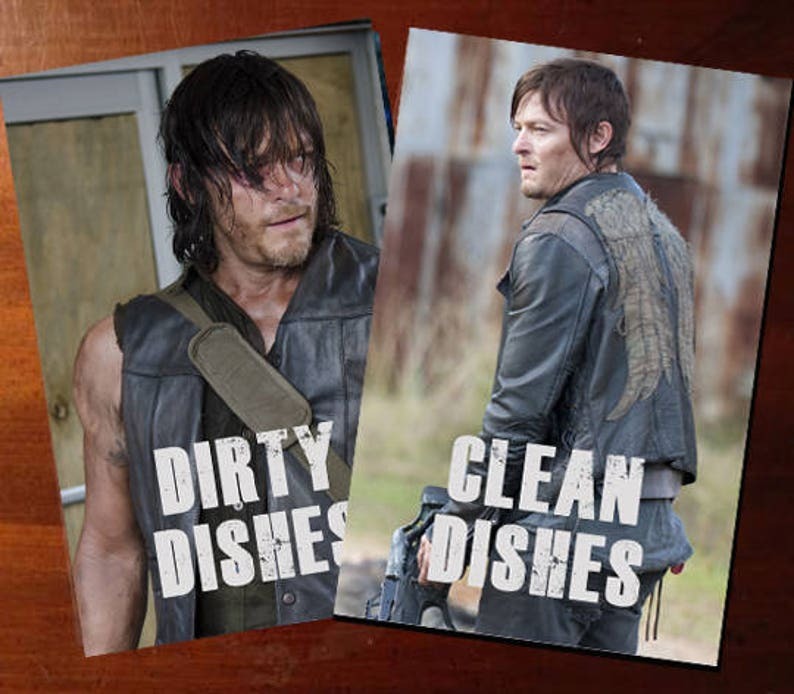 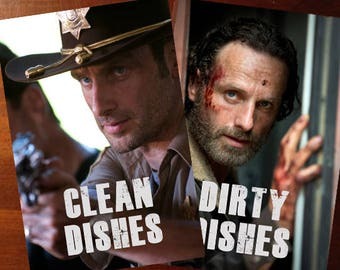 Now you can know with our Daryl Dixon - Walking Dead dishwasher magnet! 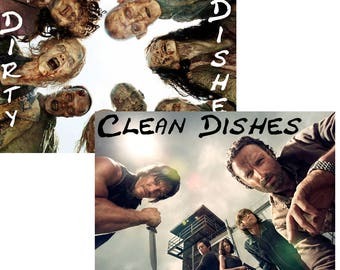 I love it especially being a huge walking dead fan since day 1, but keep in mind that it’s a lot bigger than a normal clean/dirty magnet for a dishwasher.